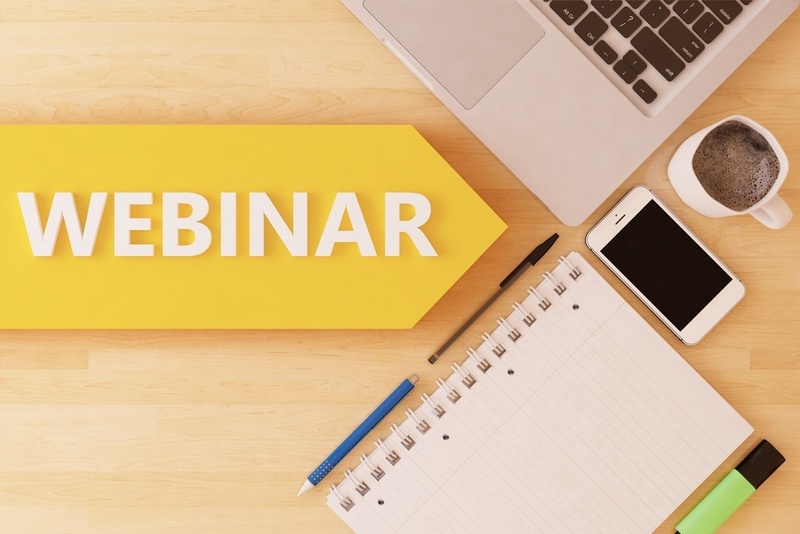 Class hosts a series of live and on-demand webinars to guide accountants, administrators and planners in using technology to tackle the challenges a rapidly-changing SMSF industry presents. Watch Aaron Dunn, Smarter SMSF and Joel Smith, Class in this 1 hour informative webinar recording, and discover some of the key findings of the recent Future of SMSF survey. Close to 500 SMSF accountants participated in this survey and those results have been analysed to reveal some of the top trends and common challenges impacting the industry today - and into the future. Prepare your practice for the Future of SMSF and watch now. Class Super is not your typical SMSF admin software. Its unique design and unmatched automation removes SMSF administration headaches and minimises compliance risk. Find out how Class delivers unrivalled efficiency and supports practice profitability in this in-depth 40 minute demonstration. SMSF administration and reporting has changed, and SMSF professionals also need to change not only to keep up with compliance, but to retain a much needed competitive edge. If the words 'software implementation' fill you with dread you are not alone - but the good news is it doesn't haven't to be a painful process! Class has turned the traditional software implementation experience on its head with dedicated implementation consultants and experienced transitions team. We guide and support new customers through the process, and get them up and running fast. Join us for this 30 minute webinar and we'll provide you with a 'behind the scenes' look at what you can expect when you choose Class. The world of SMSF accounting and administration is more competitive than ever before, so what can SMSF practices do to successfully grow their practices and their SMSF profitability? Opportunity lies in the ability to increase the level of value and service you can provide to your clients - unlocking more revenue and more profitability for your practice! Class Super users grow their practices 3 x faster than other SMSF software users*. To find out more, complete our form to instantly access our latest webinar recording. *A typical accounting practice using Class for more than one year grows on average at 14.9% per annum, compared to an industry growth rate of 5.3% over the 5 years to December 2017.